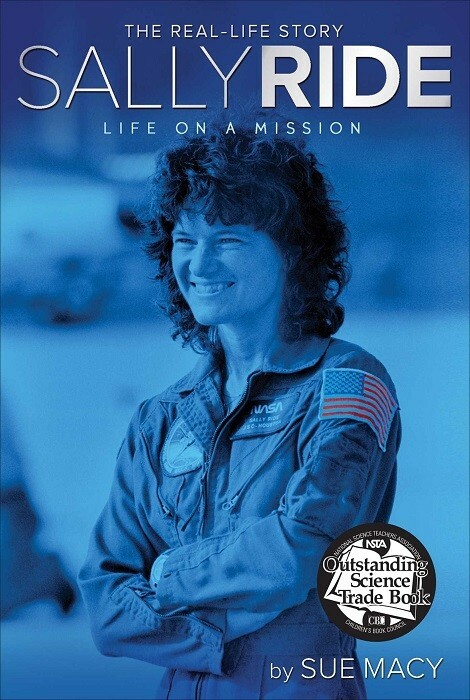 Most people know Sally Ride as the first American female astronaut to travel in space. But in her lifetime she was also a nationally ranked tennis player, a physicist who enjoyed reading Shakespeare, a university professor, the founder of a company that helped inspire girls and young women to pursue careers in science and math, and a recipient of the Presidential Medal of Freedom. 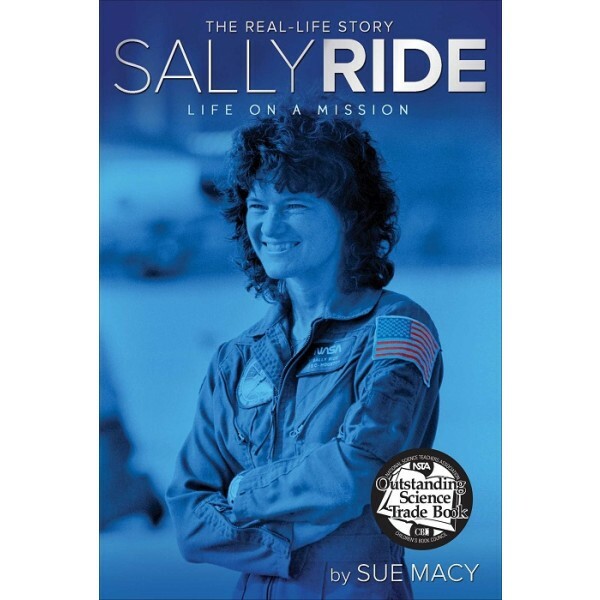 From Sally Ride's youth to her many groundbreaking achievements in space and beyond, Sue Macy's riveting biography tells the story of not only a pioneering astronaut, but a leader and explorer whose life, as President Barack Obama said, "demonstrates that the sky is no limit for those who dream of reaching for the stars."